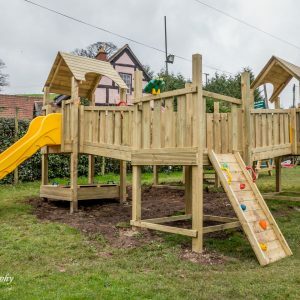 Set in a stunning countryside location, our family run Inn features open fires, an oak beamed restaurant, bar/lounge, garden and games room. 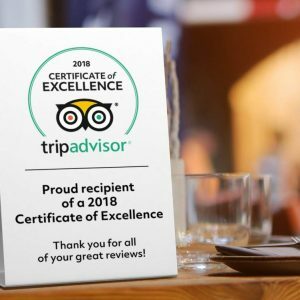 We have an amazing passion and energy for our food, we love serving customers as friends and offering a fantastic range of beers and wines, including what we believe is the best pint of Guinness in Gloucestershire! 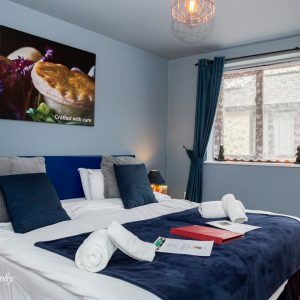 Our menu is locally sourced, homemade and caters for all dietary requirements - take a peak at our menu and you’ll be tempted! . 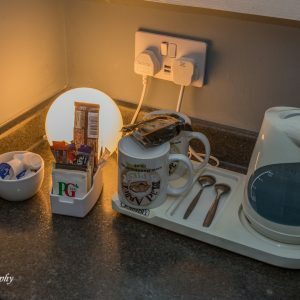 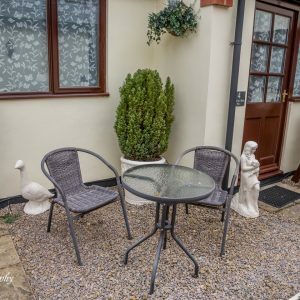 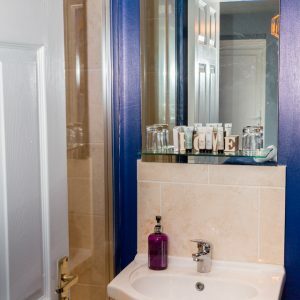 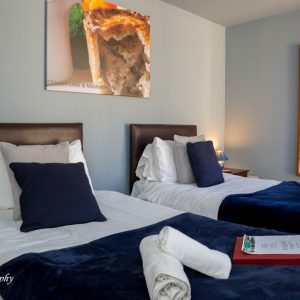 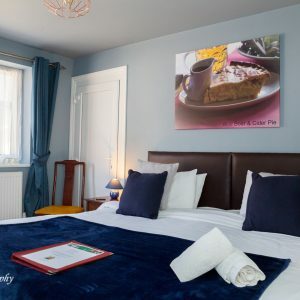 We’re well known in these parts for our homemade pies, which are on our menu and available for take-away. .
Our bedrooms are located in a modern annexe, purpose built with an en-suite shower room. 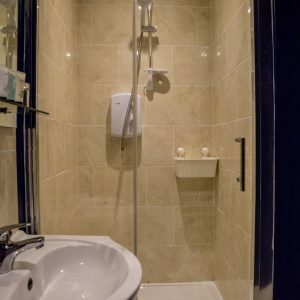 Guests enjoy a complimentary breakfast, wireless internet access and parking.. 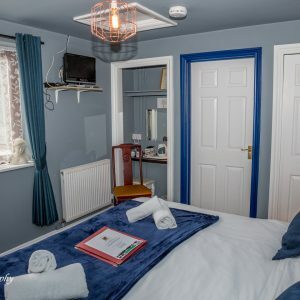 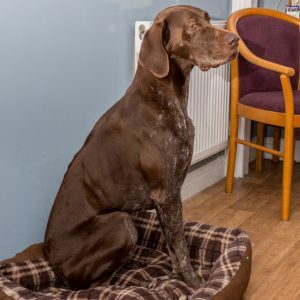 Event facilities are also available including conference rooms. .
As a countryside pub children and dogs are welcome, as long as you take them home! . 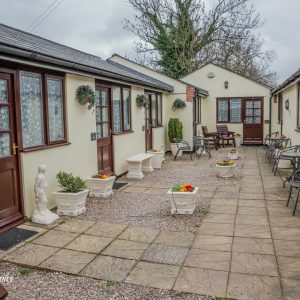 We’re location on the A40 Boxbush near the village of Longhope, just 20 minutes from Cheltenham Racecourse .